This lecture was sponsored by the AIA Chicago chapter and reviewed the essential methods on how to improve the quality of construction documents. This lecture also explained the benefits of how better construction documents results in less exposure to litigation, reduced fees, reduced need for change orders and improved customer relations. Walter Adolph Georg Gropius (May 18, 1883 – July 5, 1969) was a German architect and founder of the Bauhaus School who, along with Ludwig Mies van der Rohe and Le Corbusier, is widely regarded as one of the pioneering masters of modern architecture. Walter Gropius, like his father and his great-uncle Martin Gropius before him, became an architect. Gropius could not draw, and was dependent on collaborators and partner-interpreters throughout his career. In school he hired an assistant to complete his homework for him. In 1908 Gropius found employment with the firm of Peter Behrens, one of the first members of the utilitarian school. His fellow employees at this time included Ludwig Mies van der Rohe, Le Corbusier, and Dietrich Marcks. In 1910 Gropius left the firm of Behrens and together with fellow employee Adolf Meyer established a practice in Berlin. Together they share credit for one of the seminal modernist buildings created during this period: the Faguswerk in Alfeld-an-der-Leine, Germany, a shoe last factory. Although Gropius and Meyer only designed the facade, the glass curtain walls of this building demonstrated both the modernist principle that form reflects function and Gropius’s concern with providing healthful conditions for the working class. Other works of this early period include the office and factory building for the Werkbund Exhibition (1914) in Cologne. In 1913, Gropius published an article about “The Development of Industrial Buildings,” which included about a dozen photographs of factories and grain elevators in North America. A very influential text, this article had a strong influence on other European modernists, including Le Corbusier and Erich Mendelsohn, both of whom reprinted Gropius’s grain elevator pictures between 1920 and 1930. 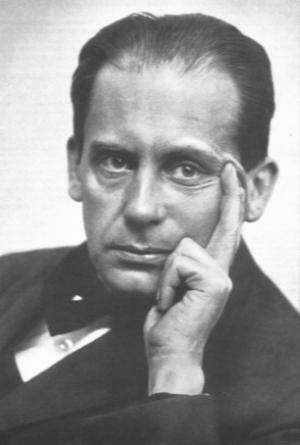 Gropius’s career was interrupted by the outbreak of World War I in 1914. Called up immediately as a reservist, Gropius served as a sergeant major at the Western front during the war years, and was wounded and almost killed. 1945–1959 Michael Reese Hospital, Chicago, Illinois, USA – Master planned 37-acre site and led the design for at least 8 of the approx. 28 buildings. 1967– 69 Tower East Shaker Heights, Ohio, this was Gropius’ last major project. Camillo Sitte (17 April 1843 – 16 November 1903 in Vienna) was a noted Austrian architect, painter and city planning theoretician with great influence and authority of the development of urban construction planning and regulation in Europe. Camillo Sitte was an art historian and architect. He traveled around the towns of Europe and tried to identify aspects that made towns feel warm and welcoming. Architecture was a process of culturization for him. Sitte received a lot of attention in 1889 with the publication of his book “Der Städtebau nach seinen künstlerischen Grundsätzen” (English title: “City Planning According to Artistic Principles”). The richly illustrated book pointed out that the urban room around the experiencing man should be the leading motif of urban planning, thus turning away from the pragmatic, hygienic planning procedures of the time. Sitte emphasized the creation of an irregular urban structure, spacious plazas, enhanced by monuments and other aesthetic elements. Sitte founded the Camillo Sitte Lehranstalt and the Camillo Sitte Gasse in Vienna, and also the magazine Städtebau in 1904. Camillo Sitte was the son of the architect Franz Sitte (1808-79) and the father of the architect Siegfried Sitte (1876-1945). Sitte is also credited with having invented the cul-de-sac. Fountain of Hygieia in Olomouc (in Czech: kašna Hygie), Camillo Sitte (plan) and Karel Lenhart (statue)The work of Sitte is not exactly a criticism of architectural form, it is more precisely an aesthetic criticism of the nineteenth century’s end urbanism. Mainly an urban planning theory book, it has a deep influence in architecture, as the two disciplines are deeply intertwined. It was also highly successful in its time. Between 1889 and 1922 it was edited five times. It was translated into French in 1902, but was not translated into English until 1945. He Provides an example of his theories at the end of one of his books in the form of the redesign of Vienna’s Ring, a circular avenue. His theories were widely influential for many practiticians, like Karl Henrici and Theodor Fischer. Modernist movements rejected these thoughts and Le Corbusier is known for his energetic dismissals of the work. 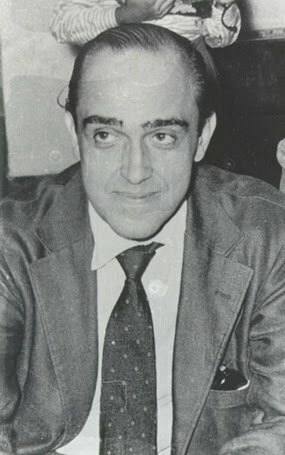 Nevertheless, his work is often used and cited as a criticism of the Modernist movement, its importance reemerging in the post-modernist movement of the late sixties. 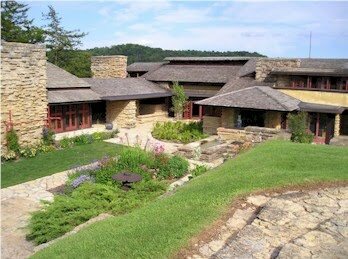 Taliesin (pronounced /ˌtæli.ˈɛsɨn/), near Spring Green, Wisconsin, was the summer home of American architect Frank Lloyd Wright. Wright began the home in 1911 after leaving his first wife, Catherine Tobin, and his Oak Park, Illinois, home and studio in 1909. The impetus behind Wright’s departure was his affair with Mamah Borthwick Cheney, who had been his client, along with her husband, Edwin Cheney. His winter home, Taliesin West, is located in Scottsdale, Arizona. The valley in which Taliesin sits was originally settled by Wright’s maternal family, the Lloyd Joneses, during the Civil War. Immigrants from Wales, Wright’s maternal grandfather and uncle were Unitarian ministers, and his two aunts began a co-educational school in the family valley in 1887. Wright’s mother, Anna Lloyd Jones Wright, began sending her son to the valley every summer, beginning when he was eleven years old. The family, their ideas, religion, and ideals, greatly influenced the young Wright, who later changed his middle name from Lincoln (in honor of Abraham Lincoln) to Lloyd in deference to this side of the family. DOHA, Qatar — There is nothing timid about the ambitions of the new Museum of Islamic Art that opens here next week. Rising on its own island just off the city’s newly developed esplanade, it is the centerpiece of an enormous effort to transform Qatar into an arts destination. The inaugural festivities Saturday, including a performance by the cellist Yo-Yo Ma, attracted art world luminaries from around the globe. Viewed under the light of a spectacular fireworks display, the museum’s colossal geometric form harks back to a time when Islamic art and architecture were at the nexus of world culture. At the same time, it conveys a hope of reconnecting again. The building seems austere by the standards of the attention-grabbing forms that we have come to associate with Gulf cities like Dubai or Abu Dhabi. Designed by I.M. Pei, 91, who has said it is his last major cultural building, it recalls a time when architectural expression was both more earnest and optimistic, and the rift between modernity and tradition had yet to reach full pitch. The museum, which houses manuscripts, textiles, ceramics and other works assembled mostly over the last 20 years, has emerged as one of the world’s most encyclopedic collections of Islamic art. The origin of its artifacts ranges from Spain to Egypt to Iran, Iraq, Turkey, India and Central Asia. He spent months traveling across the Middle East searching for inspiration. He visited the ninth-century Ahmad ibn Tulun Mosque in Cairo, a sober structure organized around a central court with a temple-like central fountain, as well as ancient fortresses in Tunisia. The result is a structure whose imposing simplicity is brought to life by the play of light and shadow under the Gulf’s blazing sun. Pei visited several proposed sites in Doha before settling on the site just off the end of the seafront esplanade. 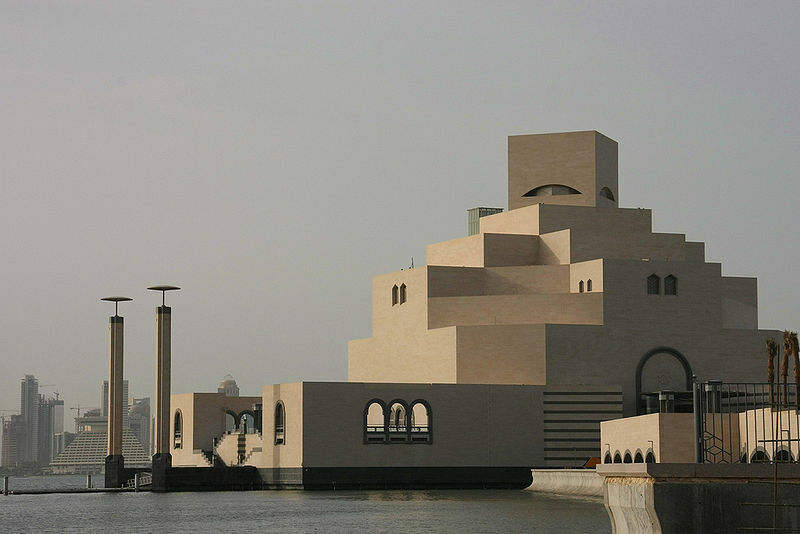 Worried that his building might one day be hemmed in by new construction, he asked Qatar’s emir, Sheik Hamad bin Khalifa al-Thani, chairman of the museum’s board of trustees, to build him a private island so that his monument would be isolated from the rest of the city. The result is a powerful Cubist composition of square and octagonal blocks stacked atop one another and culminating in a central tower. A row of giant palm trees leads to the island. Inside, 3,800 square meters, or 41,000 square feet, of galleries are organized around a towering atrium capped by a dome, with a narrow beam of light descending from its central oculus. Seen from across the waters of the harbor, its massive sand-colored stone blocks have an ageless quality, like the Tunisian fortresses it is modeled after.